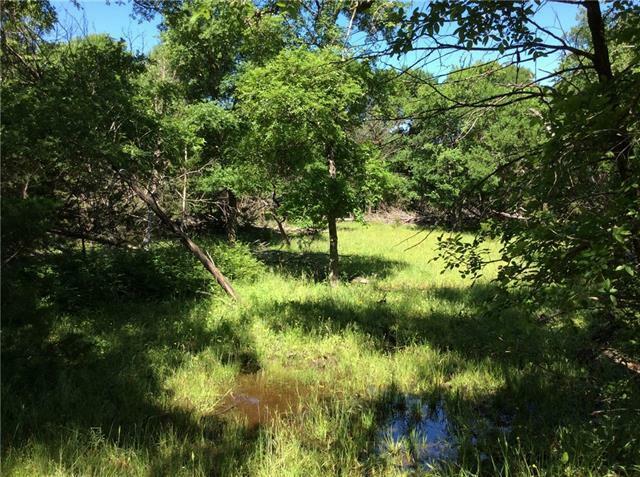 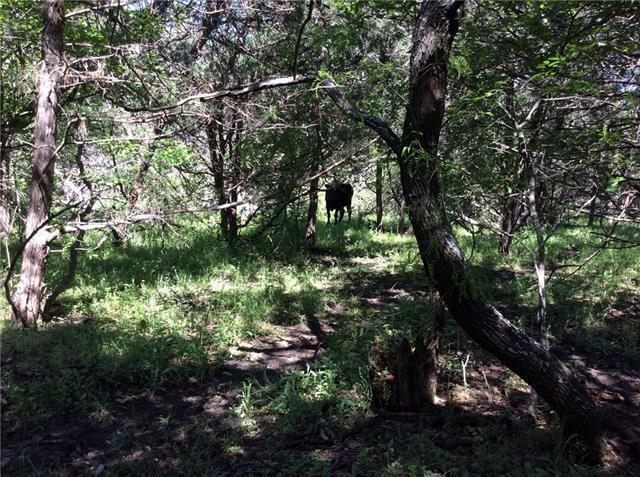 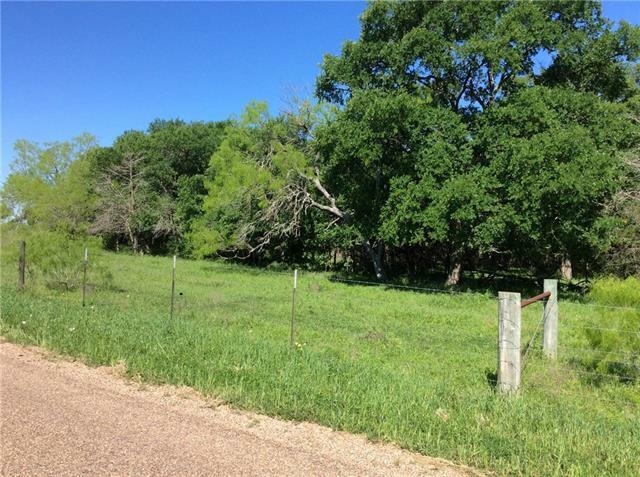 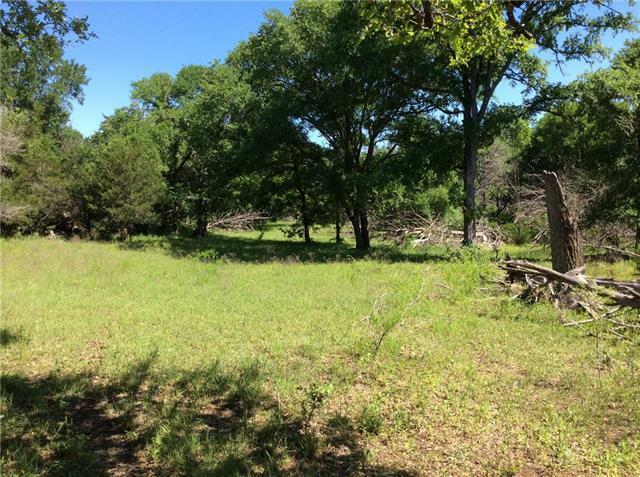 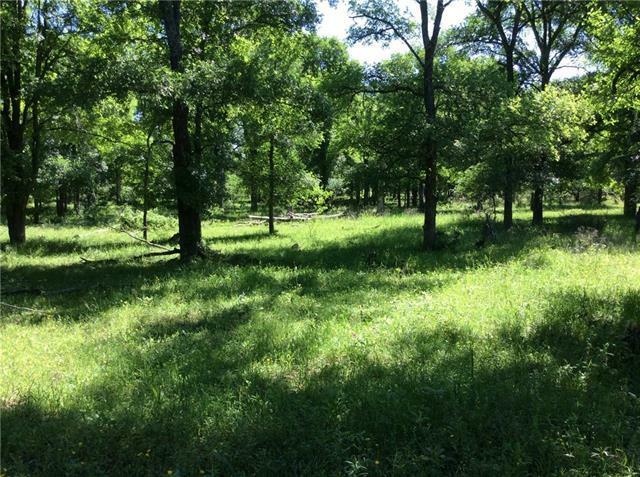 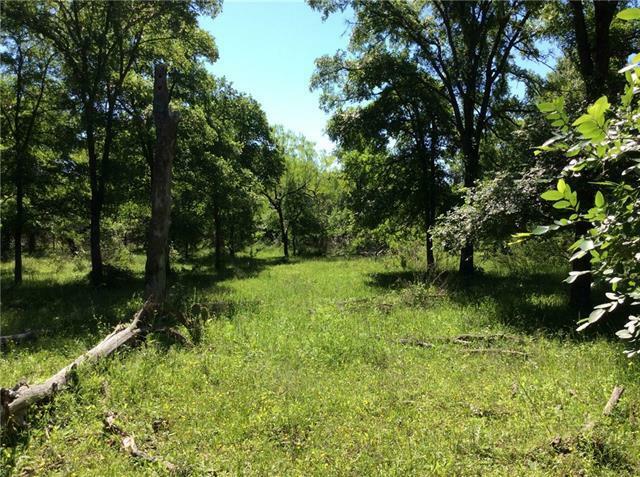 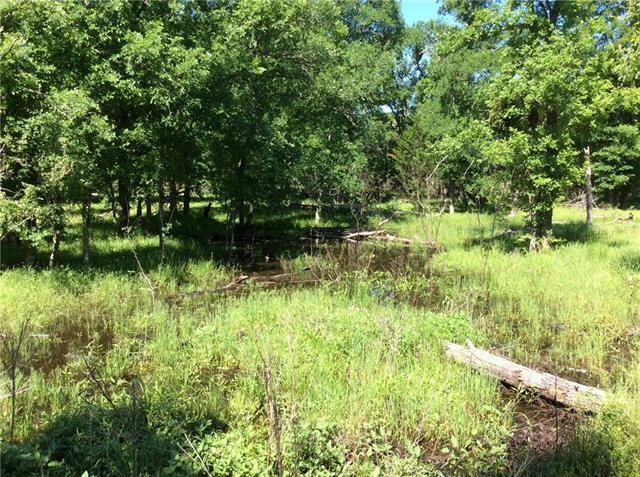 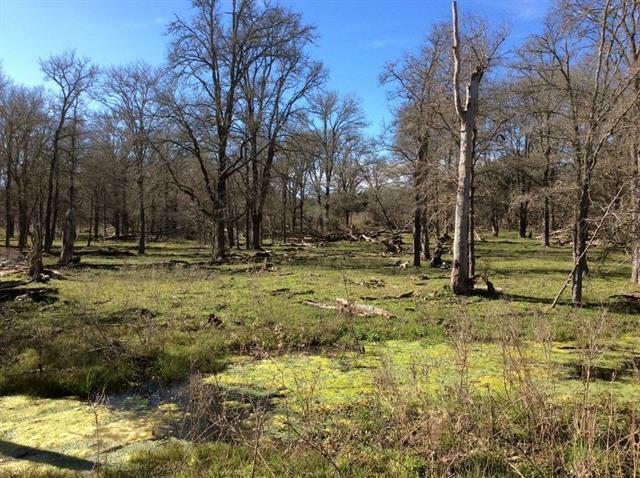 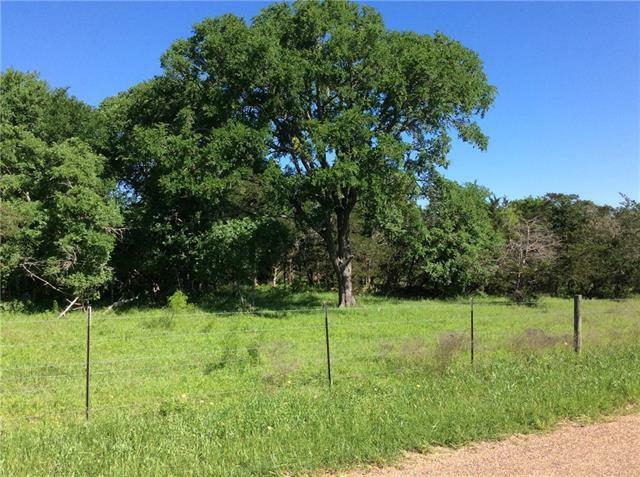 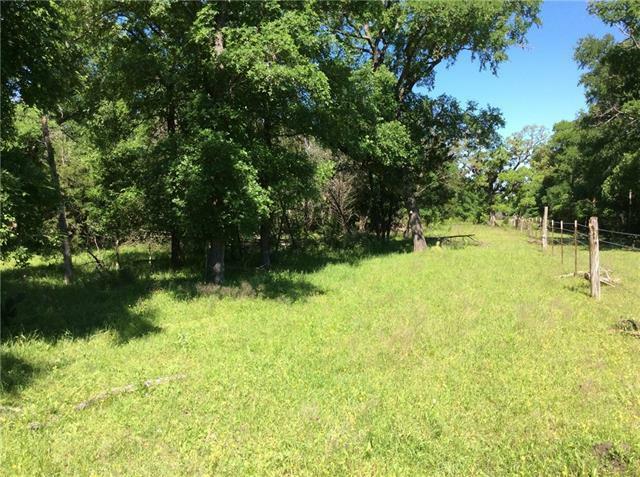 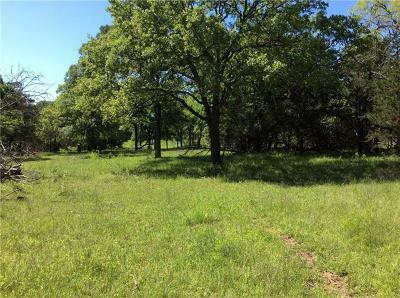 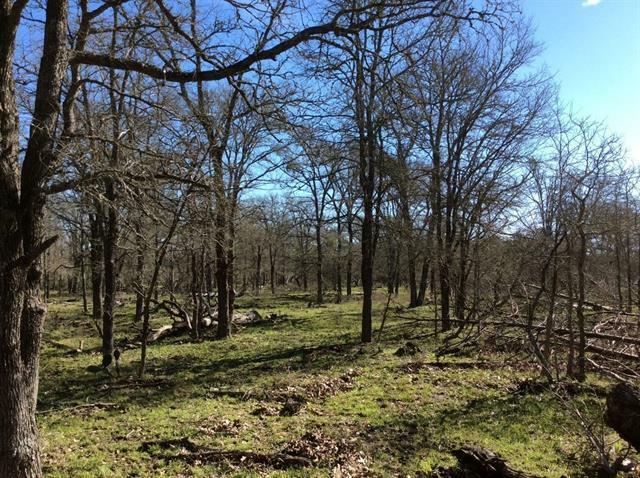 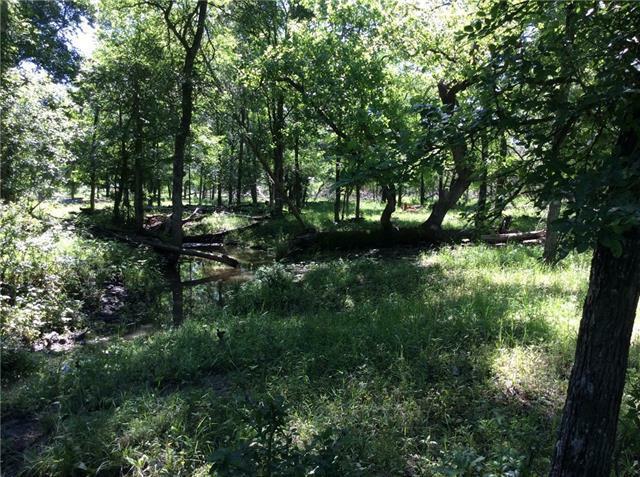 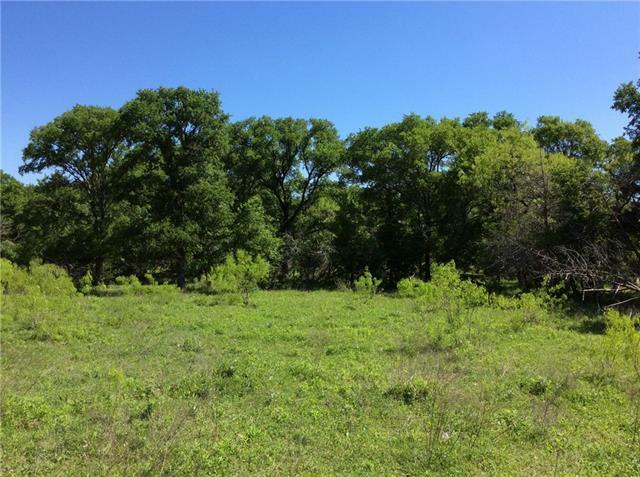 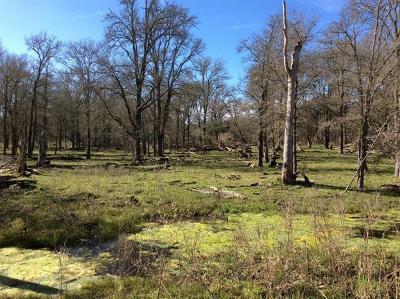 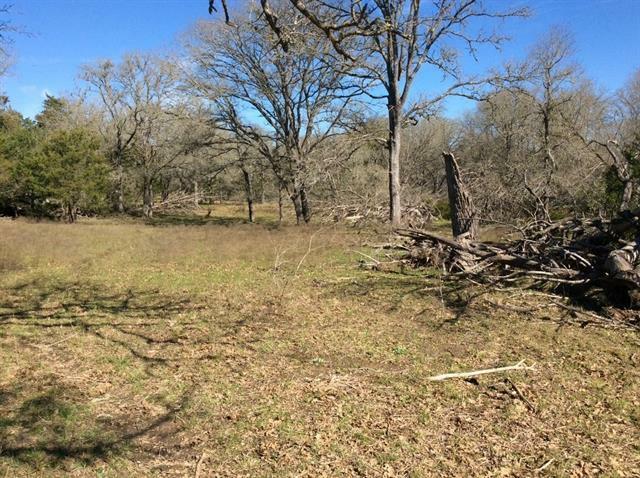 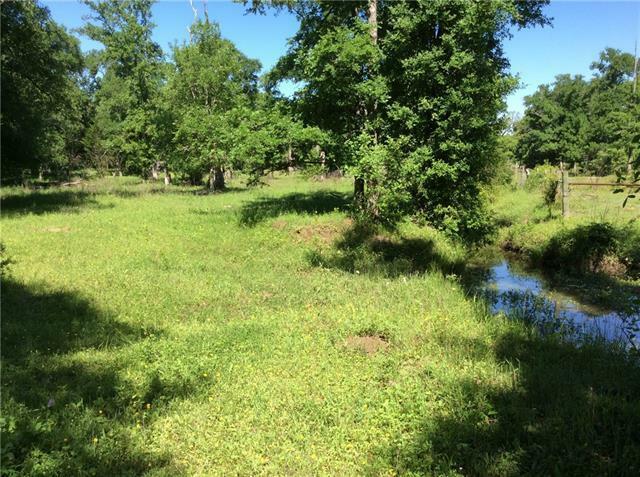 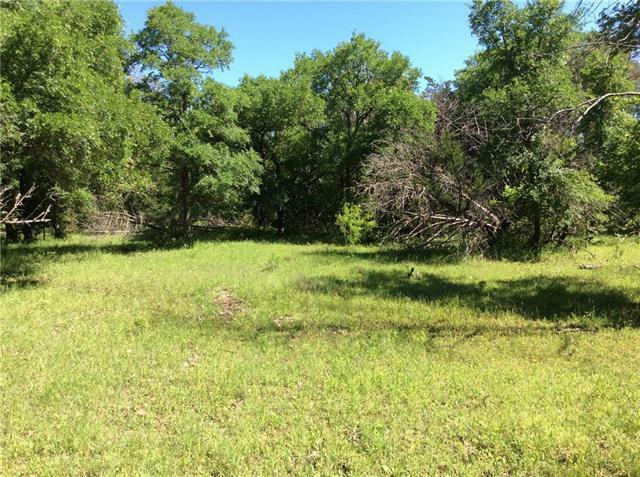 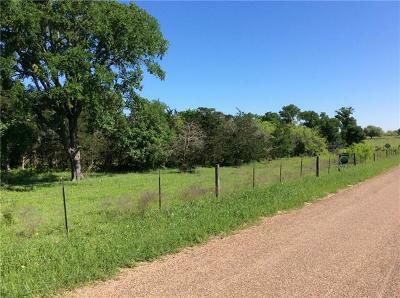 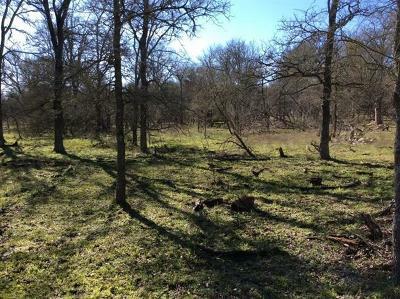 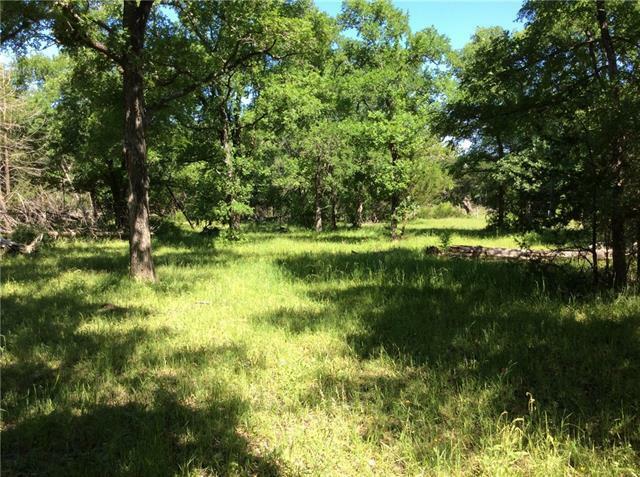 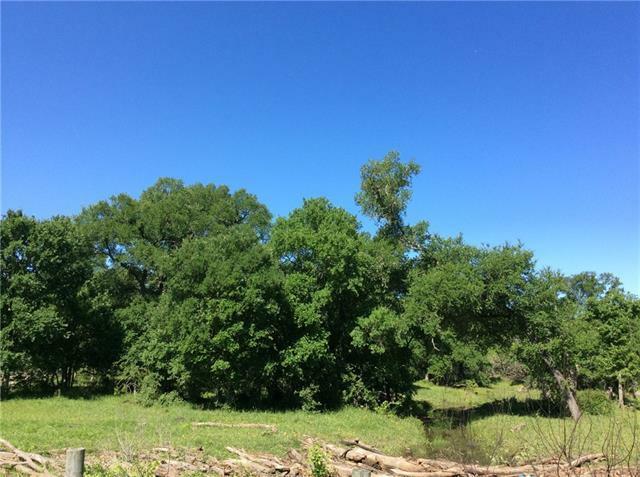 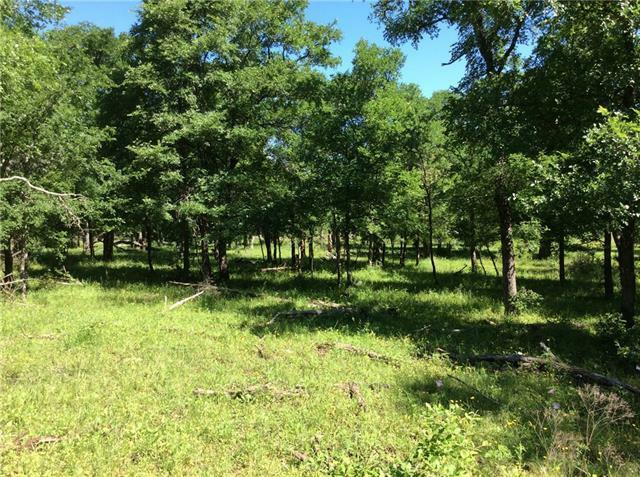 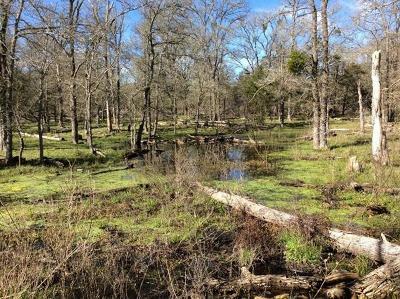 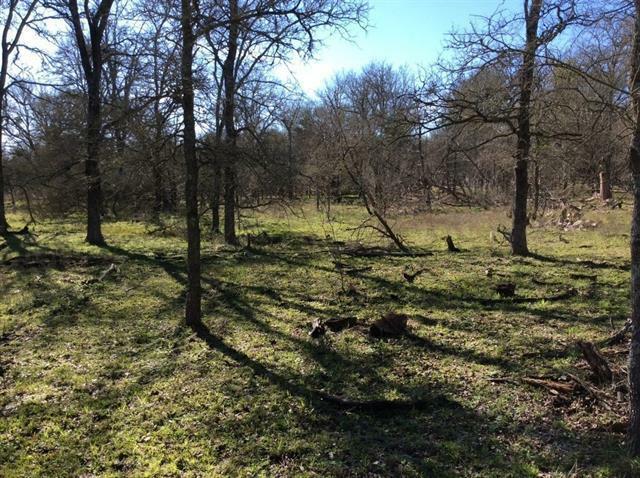 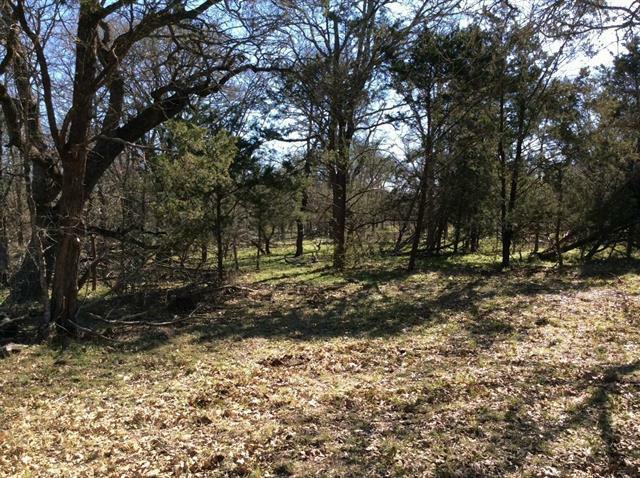 Beautiful wooded acres that will be used for livestock, wildlife, and possible home site. 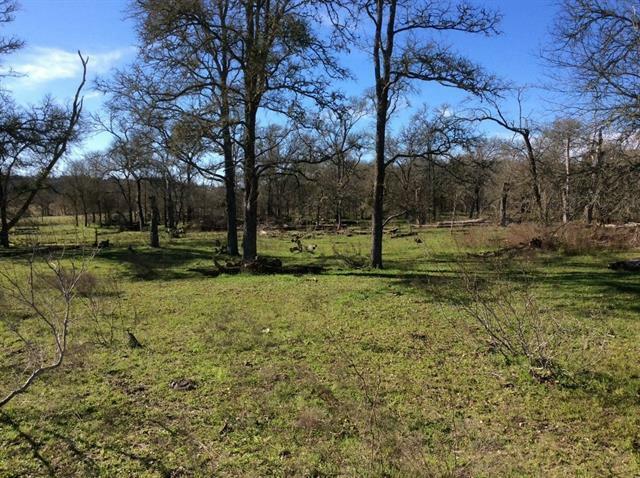 Currently used for cattle grazing and wildlife. 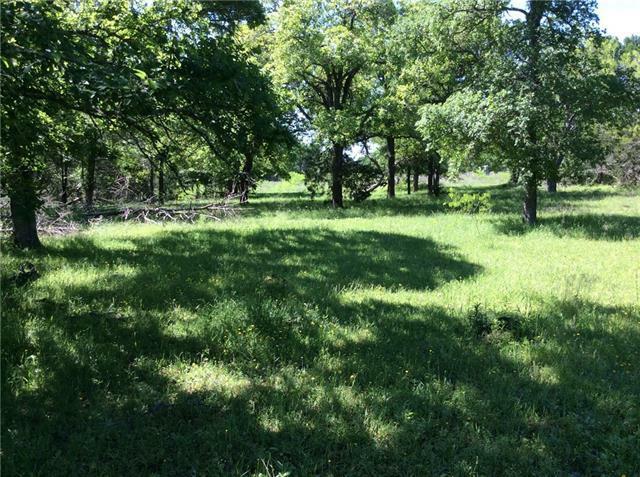 Land tract ag-exempt with current use. 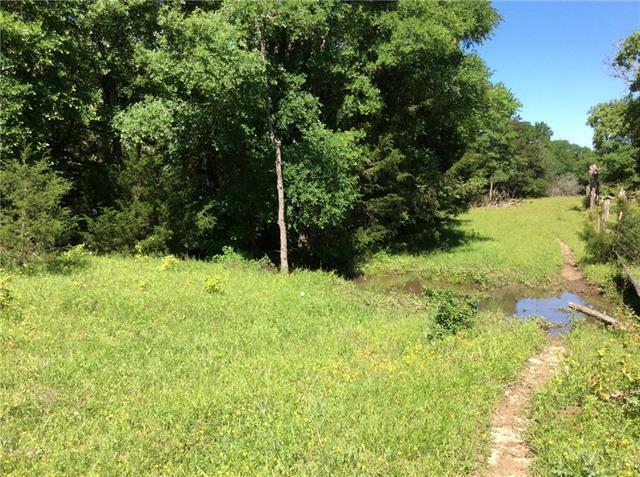 Property has a seasonal creek with a small pond as well. Electricity is nearby on the adjacent land, and coop water is in the area. 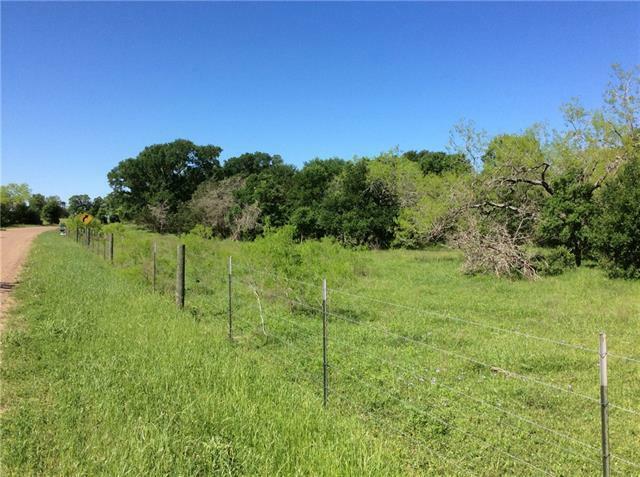 Land has county road frontage on two sides. Property location would be good for people wanting to commute to Bastrop, Giddings, and Smithville, or Austin.